I became interested in exploring effective pain management strategies because of my own experience of long-term pain due to a genetic condition called Marfan Syndrome. During my training as a music therapist at Queen Margaret University in Edinburgh, I began considering the possibility of using music therapy to help: listening to music provides an alternative stimulus that can help draw an individual’s attention away from their pain; talking about the music can help the listener process any emotions the music might be bringing up, or consider the ways in which they might relate to lyrics; song-writing can be a way of expressing their experiences in a creative way. Of course, participating in active music making can also prove incredibly useful – and you don’t have to be a musician! When considering a person’s experience of pain, it’s important to remember that, as well as the physical aspect, pain can also have psychological, emotional and spiritual components that can affect an individual. Particularly when considering chronic or long-term pain, finding ways of managing all of these aspects is key, and it can become increasingly important to make use of coping strategies that not only address the physical manifestation of pain, but also help to support and alleviate the related emotional and psychological elements of the experience. Music therapy can incorporate a range of activities and approaches that are designed to keep in mind the individual experiences of the people with pain. It can include music listening and discussion, playing pre-composed music, improvisation, song-writing, singing, and a range of other musical activities. Although playing and creating music can constitute a large part of the therapeutic process, it is important to emphasise that you don’t need to have a ‘musical’ background, or the ability to play an instrument prior to beginning therapy. The instruments and equipment used are specially chosen to be accessible and, more importantly, satisfying to use or play, and it is surprising how an individual’s innate musicality will emerge within a session, despite any anxiety they may experience when being asked to play an instrument for the first time. 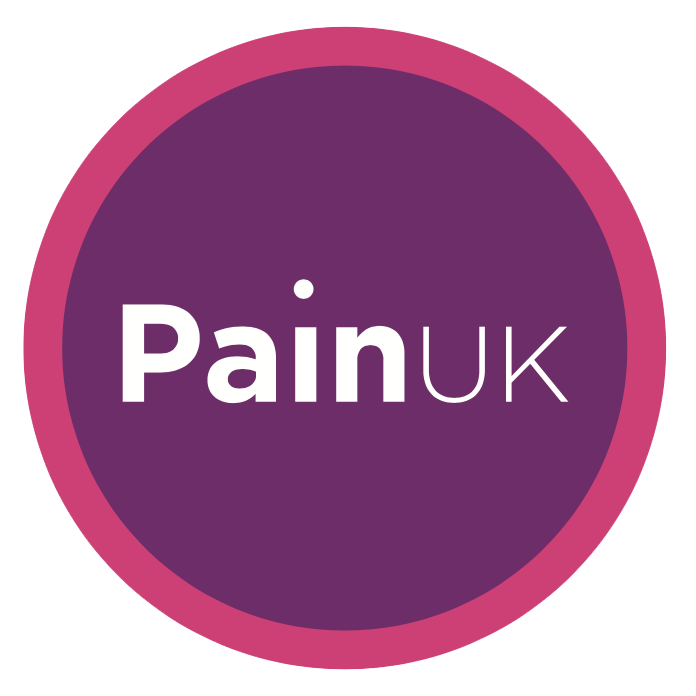 For those suffering from chronic and long-term pain, having access to these services could prove incredibly beneficial in a number of ways. Listening to music provides an alternative stimulus that can help draw an individual’s attention away from their pain and also being given the opportunity to discuss the music can help the listener process any emotions the music might be bringing up, or consider the ways in which they might relate to lyrics. Using songwriting as a means of processing the emotions relating to pain could also prove effective, allowing people to express themselves and externalise their experiences in a creative way. Participating in active music making can also prove incredibly useful. Not only can playing music help improve motor skills, but it can also dramatically increase self-esteem and wellbeing. Composing or improvising instrumental music can also allow individuals to creatively explore and express emotions in a way that bypasses the need for language. Our pre-verbal responses to, and understanding of, musicality are an attribute of music therapy than can prove very valuable – particularly when considering the powerful, deep-seated and sometimes indescribable nature of pain. Through the development of a therapeutic relationship, people can be given the opportunity to express the physiological impact of chronic and long term pain. By facilitating and supporting the expression of fears or anxieties, the lack of control or loss of self-worth, or the isolation or anger that can sometimes be associated with pain, an individual could perhaps be helped to alleviate the emotional and psychological elements of their experience, ultimately making the physical aspects of pain easier to live with. I became interested in exploring effective pain management strategies because of my own experience of long-term pain due to a genetic condition called Marfan Syndrome, and during my training as a music therapist at Queen Margaret University in Edinburgh, I began considering the possibility of using music therapy to this end. If you would like any more information on music therapy, who it’s provided by or where you can go to get it, please don’t hesitate to get in touch: david_limmer@hotmail.com. Or visit the British Association of Music Therapy’s website at www.bamt.org, or the Nordoff-Robbins foundation at www.nordoff-robbins.org.uk.